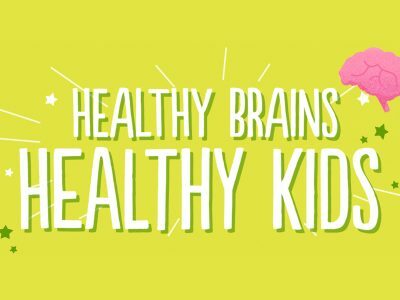 The Big Idea: The more you know about brain development, the more you can do to keep kids healthy. Taking screenshots or jotting down notes or questions when you see something you want to think more about. Making notes of any questions for your child’s pediatrician. Sharing interesting and helpful information you’ve learned with other adults in your child’s life.